Never play poker with David Berman! CEO of Affectiva, a rising star company in the world of neuromarketing, his team is developing innovations in affective computing to help understand how people feel in order to improve products and experiences. Be especially careful if he offers to let you wear one of his ‘special’ wristbands. Just give him your money and get it over with, because your ability to bluff will be gone. The wristband in question is the new Q™ Sensor, a product that was officially launched this month after having been tested with over a hundred beta clients over the past year. The Q detects and records physiological signs of stress and excitement by measuring slight changes in the skin’s electrical conductivity. This measurement, called electrodermal activity or galvanic skin response, is a human response component of emotional reactions. 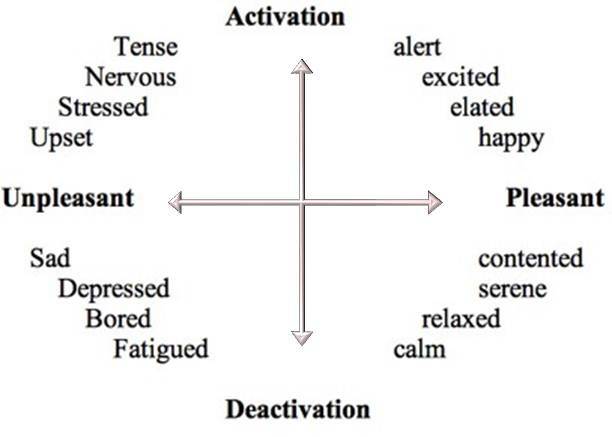 The Q Sensor senses this measure go up when you are feeling excitement, stress, fear, or engagement, and drop when you are bored or relaxing – and might therefore know whether you really are holding an inside straight, or just faking it. As the insightful reader has already deduced, this technology wasn’t invented for anything like gambling. The original prototypes were developed by the M.I.T. Media Lab’s Affective Computing group run by Professor Rosalind W. Picard. 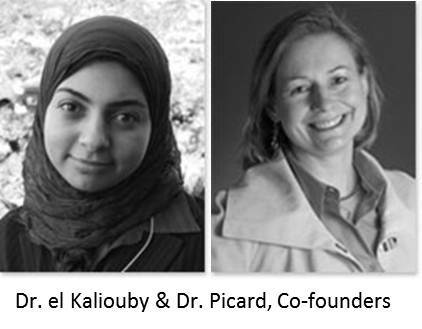 Dr. Picard and Dr. Rana el Kaliouby originally began work together with National Science Foundation (NSF) funding to develop technologies to help people on the autism spectrum, as part of a commendable effort to improve communications for people in the autism spectrum who have trouble reading and processing emotions. 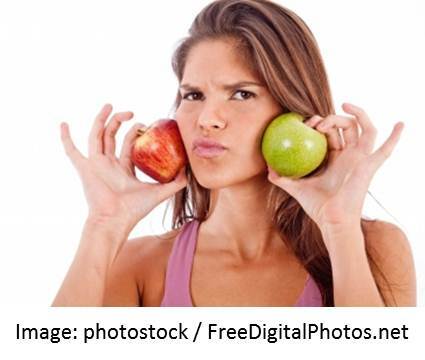 Beyond those benevolent beginnings, though, it is another opportunity, like EEG and eye-tracking (see “Neurodesign” article) for neuromarketers to explore another, more common human foible – our susceptibility to the stimulus of shopping. The inventors specialize in a science known as ‘affective computing’, which means computing technologies that “sense and respond respectfully to human emotions”, according to Dr. Picard. Additional tools in their bag of technology tricks include the Affdex™ facial recognition and chromatic cardio monitoring –more on these in a moment. 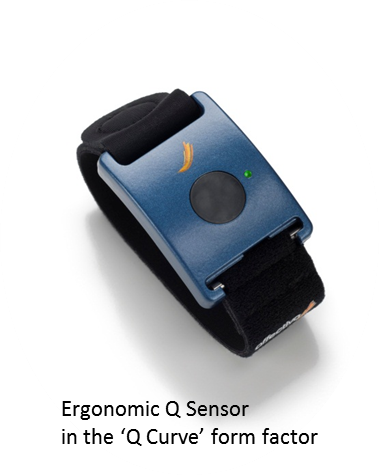 The core technology for the Q Sensor has been validated in peer-reviewed journals demonstrating the accuracy of the electrodermal activity sensors used on the wrist compared to FDA-approved electrodermal activity sensors wired to fingertips. The validation is especially important for scientific researchers who have been limited in the past to using wired sensors in lab settings. While basic skin sensing techniques have been used for a century (i.e. in lie detectors); previous methods typically require electrodes, wires and a lab setting. Affectiva has expanded the range of possibilities by making a comfortable sensor the size of a wristwatch, freeing people to wear it during everyday activities outside a lab. The key experiential difference is that the wearer quickly and easily moves beyond any physical distraction of wearing a monitoring device, and the device enables essentially unlimited mobility. Researchers can measure real people doing real everyday activities. Eschewing games of chance (with the certainty of losing), and hungry for more insights on how the science of marketing can penetrate the art of human decision-making, we spoke to a proud and excited David Berman on the day of Affectiva’s first commercial launch, version 1.0 of the Q, called the Q Curve because it is contoured to fit on your wrist with the comfort of a bracelet or watchband “… in a way that is highly resistant to motion artifacts.” The next version, the Q Pod, will release in a different form later this year, allowing easier wearing by children or adults in alternate locations. We started by wondering how the company came about. Not surprisingly, given the altruistic inclinations of the scientists, these inventions almost didn’t see the light of commercialization. According to Berman, the science spent almost ten years in the MIT Media Lab, funded by a National Science Foundation grant, and supported by a number of corporate sponsors. As the solutions began to show more and more promise, the pressure from the sponsors to incorporate the technology into commercial products grew also, until Dr. Picard and Dr. el Kaliouby finally turned to Media Lab Director Frank Moss for resolution. 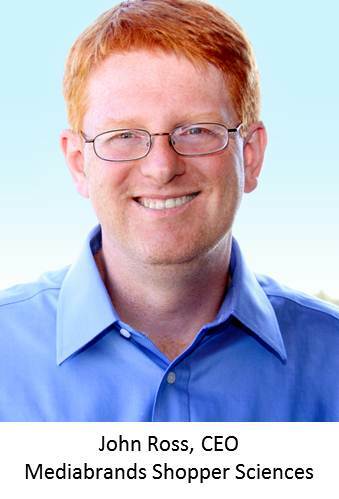 His solution, akin to the one that created E-Ink Corporation (and subsequently, years later, the Kindle and Nook), was to create spin-off so that the scientists could realize their nobler endeavors. By scaling the technology in the commercial world, they can help make it accessible and affordable to non-profits and fund philanthropy programs. Affectiva was born. And there are other correlations of note. There’s good reason for Affectiva’s choice of the first two solutions. The Q is designed to measure arousal, but by itself it doesn’t report whether that arousal is negative or positive. This coordinate on the emotional map, which Affectiva refers to as ‘valence’, is captured instead by their other upcoming solution, the Affdex facial expression monitoring system. By combining the inputs of how strongly I am responding to my environment and stimuli, together with the sentiment analysis of whether I do or don’t like a particular arousal, researchers can get a clearer picture of my location on my internal emotional map. Affdex builds on the work of Paul Ekman, a psychologist who developed the Facial Action Coding System (FACS) to taxonomize every human facial expression. The doctors automated many of the key elements of this code into a video analysis platform, thus enabling the software to report on the likely emotions of people whose facial expressions are being captured by a video recorder or webcam. Readers with webcams are encouraged follow up this newsletter by trying the technology themselves. Simply click on http://onforb.es/didismile, enable your webcam, and watch a few commercials. As you’ll see, the software will detect whether or not you smiled – and this is just one simple example of a much broader range of emotional expression interpretation in the platforms capabilities. It got me right on all three attempts. As David pointed out, the potential is more than just ‘flop avoidance’. Marketers could use this to monitor on an ongoing basis whether web content was “getting stale”, or even as a trigger for interaction, by using the emotional read to choose the timing and content for a particular call to action. Speaking for the editors, we’d LOVE to know what people are thinking when the read our blog at www.brandtechnews.net . Another example for our readers in the retail space is the MIT Mood Meter, where a deployment of cameras around the MIT campus counts smiles to determine the general sentiment of students, faculty and visitors. See www.moodmeter.media.mit.edu/ , and imagine having that insight, that easily about your shoppers. What about the mysterious third solution? A little further out, Affectiva is developing a solution that monitors blood circulation by detecting tiny variances in skin tone, as another way of measuring arousal without any worn hardware. We’ll let you know when news breaks on that. We were able to connect with one of the earliest users in the consumer goods space, John Ross, CEO of Mediabrands Shopper Sciences, who is using Affectiva and other solutions to gather data as people shop, improve the shopping experience, and create more value for customers. Interpublic Group, as readers probably know, is one of the giant media companies with agencies around the world. 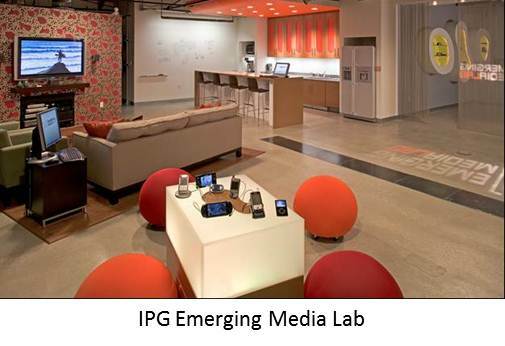 To serve the broad array of customer needs regarding shopper marketing, they decided a few years ago to build dedicated lab space, the IPG Media Lab, starting with one in Los Angeles. The New York Lab is scheduled to open in the fall. 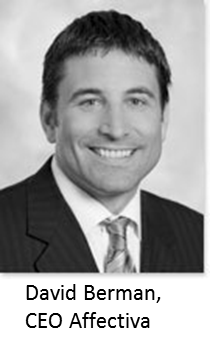 Charter clients included Microsoft, Sony, Johnson & Johnson, Bayer, Kohl’s, and Home Depot. “When the lab identifies trends, products spin out of that,” said Ross “and Shopper Sciences is an example. In this world where the shopper is so informed, so powerful, we need a new toolset to understand shoppers and the decisions they make. Shopper Sciences’ tool set include such lofty elements as ‘purchase barrier matrices’, ‘neural shopping matrices’, ‘physical response diagnostics’, and proprietary tools to score point of purchase materials, all to get a better handle on how shoppers make decisions. Clearly, it’s a perfect environment for Affectiva solutions. Ross saw them as a tool set that would allow them to bring a quantitative measurement to emotional decision-making. A big plus, according to Ross, was that the form factor enabled a methodology that could be readily scaled for retail. Ross cited, as an example, a recent study of young women cosmetics shoppers. A major brand client was concerned about representation in stores, and wanted to better understand shopper behavior. Using the Q Sensor, they were able to determine that women were engaged and confident when picking the first product, but then became more stressed when they tried to find additional cosmetics in suitable colors. As a result, very few kept the same brand across the various cosmetics. With these insights, the brand and retailer are developing improvements to reengineer the shopper experience by making it easier for shoppers to match colors in-category. As brands and retailers seek to improve consumer experience (and their own performance), there seems to be a clear need to go beyond ‘Buyer Insights’, which only assess what people actually bought, into the more transient realm of ‘Shopper Insights’, looking at what’s going on inside the minds of those who are on the verge of making a purchase decision.